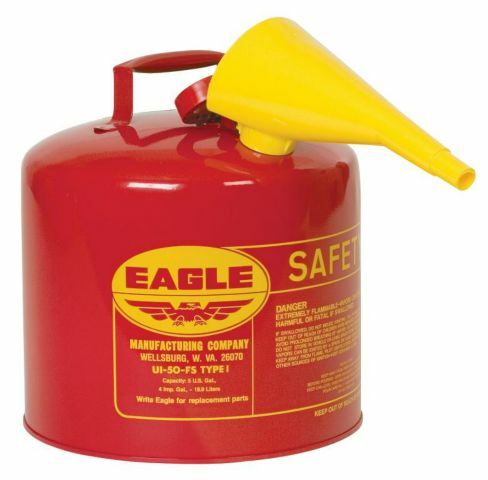 Working with fuel and other flammable liquids requires safe handling to prevent injury, fire and damage to property. 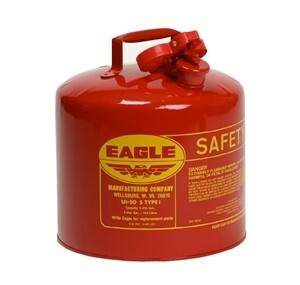 Eagle Safety Gas Cans are Type 1 cans in red typically for the storage of gasoline. 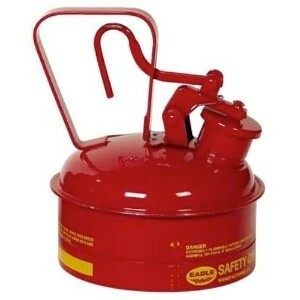 Type 1 gas cans have a single opening for filling and dispensing and have built in safety measure to prevent spark and accidental fires. 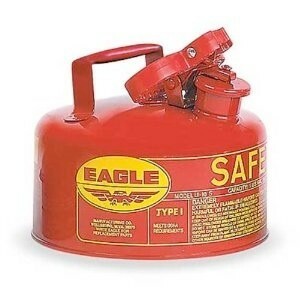 Eagle safety gas cans are constructed of Galvanized Steel for compliance with OSHA and NFPA regulations. See below for fuel containers compliance and detail information. Also see our Safety Storage Cabinets. 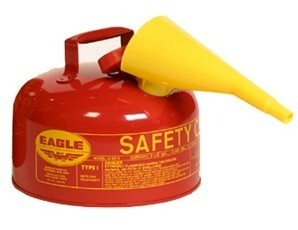 ULC Listed and FM Approved for storage of flammable liquids such as gasoline. 24 Gauge hot dipped galvanized steel. 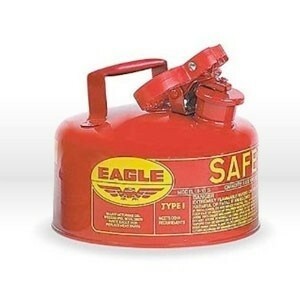 This Type 1 gas can is also available in other colors for distinguishing different fuel types. See category page for more info. 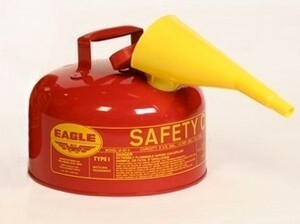 Check for Safety Can Compatibility with your chemical. The above warning applies to all products listed below. 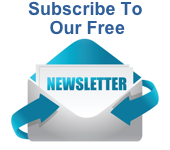 Thank You For Shopping Absorbents Online! Your Safety Can Source!